NEW YORK (AP) — Toys R Us and Bon-Ton may be gone but they haven’t been forgotten. Target CEO Brian Cornell estimated up to $100 billion in market share that’s now up for grabs — about double what he foresaw just a year ago. In response, the company is accelerating its store remodels in areas where bankrupt retailers once had stores. 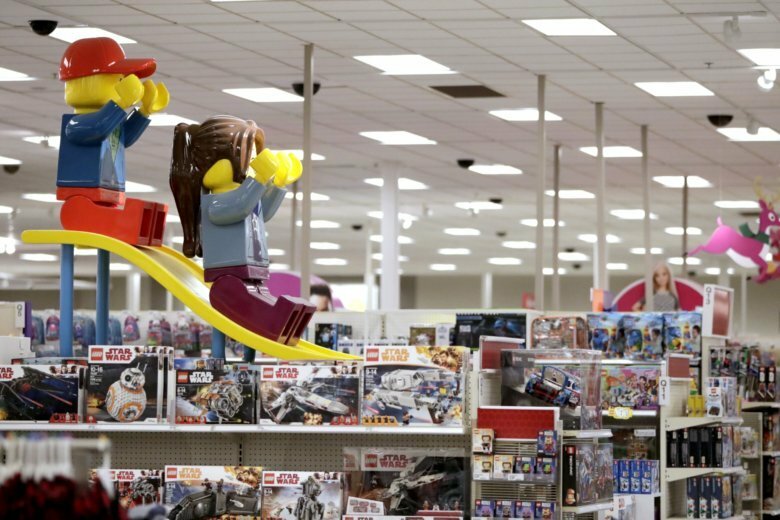 Target has devoted extra space at 500 of its stores for bigger toys like electric cars, playhouses and musical instruments as well as adding nearly 200 more products. About half of those locations are about five miles from former Toys R Us stores. In 2018, there have been roughly 30 retailers that have filed for bankruptcy, including household names like Sears Holdings Corp., Mattress Firm, and David’s Bridal. That compares with 41 last year — the highest since 2011, according to S&P Global Market Intelligence, a research firm. Both Toys R Us and Bon-Ton liquidated this past summer just months after trying to reorganize in bankruptcy court.